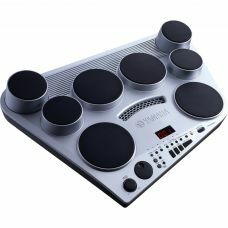 Premium Feel and Natural Dynamics The Alesis Nitro is a complete 8-pie.. 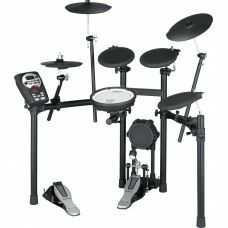 Affordable Electronic Drums Start your journey into the land of electronic drums with the Roland T..
Total portability and great drum sounds. The drummer-friendly and stylish design of the Y.. 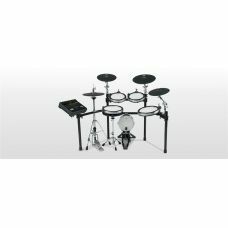 Check out Yamaha's DTX400 series of electronic drum kits! VideosDTX400KDTX400KDTX400K E..